RollBack Rx™ is the instant time machine for your PC. Restore your machine in seconds. Designed for public access computing environments such as schools, computer labs, kiosks, etc. Drive Cloner Rx is a bare metal recovery utility that enables professionals to easily perform system backups, images, and assist with deployments. Go back in time & instantly restore PC’s in seconds. Restore the system to any snapshot within seconds. Restore files and folders from any snapshot or crashed system state. RollBack Rx Home Edition is a free instant time machine for your windows workstation. It is a comprehensive Windows System Restore solution that empowers users and IT administrators to easily restore their PCs to any previous state within seconds. 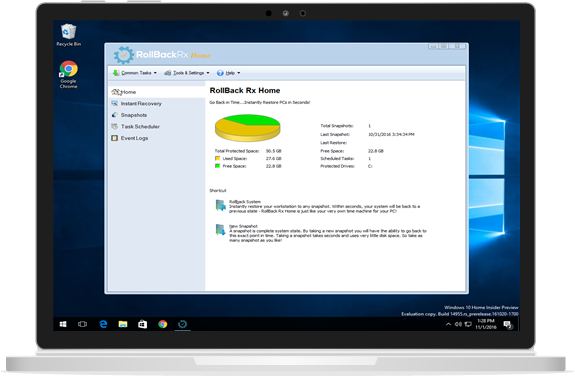 RollBack Rx Home Edition helps users better manage and lockdown Windows based PCs. RollBack Rx is an instant time machine for your PC. A Comprehensive Windows System Restore solution that empowers users and IT administrators to easily restore their PCs to any previous state within seconds. RollBack Rx offers a fresh approach to managing PCs. 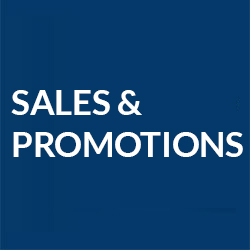 Any unforeseen incidents such as user errors, viruses or even botched software installations can be easily and absolutely reversed in a fast and efficient way. 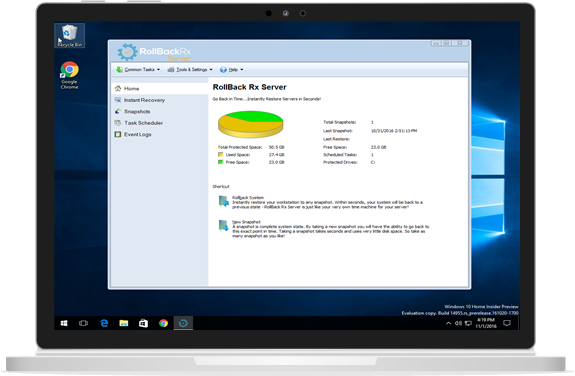 RollBack Rx Server Edition is a robust Windows Server backup and restore utility that enables IT professionals a instant backup capability that can quickly restore mission critical systems back to any number of multiple restore points with unrivaled speeds. RollBack Rx Server Edition makes it quick and easy to safely sandbox updates and service patches with a failsafe approach to system recovery. Schedule snapshots based on time, applications launched, etc.